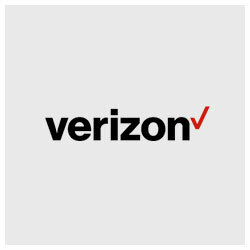 Verizon Wireless is a wholly owned subsidiary of Verizon Communications. As of August 2015, Verizon Wireless provided wireless services to 137.5 million subscribers. It is the largest wireless telecommunications provider in the United States. It is founded on April 4, 2000, by Verizon Communications, Vodafone. Demonstrated ability completed multiple, complex technical projects. Multi layered web application development experience using Java Webservices (Rest and SOAP based web services). Working experience on tools- tomcat. Understand the requirements and implement it with high quality and standards. Should be able to come up with logical solution to the problem. Should be able to work in onshore and offshore model with good communication skills. Work with designers and product managers to define the information architecture and UX flows, while recommending interaction and usability best practices. Collaborate with backend engineers and architects to design and code the overall architecture.